2019 J.A. Woollam Company Scholarship awarded to Prakash Uprety! Prakash Uprety was awarded the J.A. Woollam Company Scholarship from the SVC Foundation for 2019. 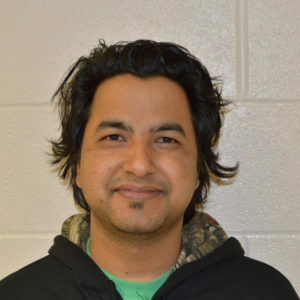 Prakash is a PhD student from Nepal studying Physics at the University of Toledo. 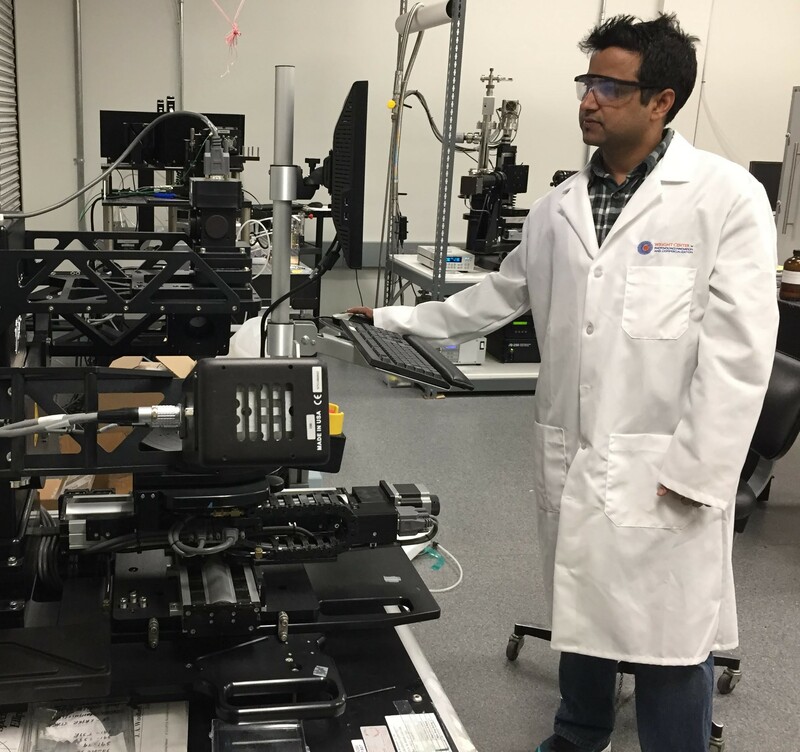 His research focuses on the transport properties of photovoltaic devices via the optical Hall effect. 2019 SVC Foundation Scholarship awarded to Sarah Hoback! 2019 Helen & Rolf Illsley Scholarship awarded to Rachel Nye! 2019 Bernard Henry AIMCAL-SVC Scholarship awarded to Alison Fulton! 2019 SVC Foundation Scholarship awarded to Justin Qian!